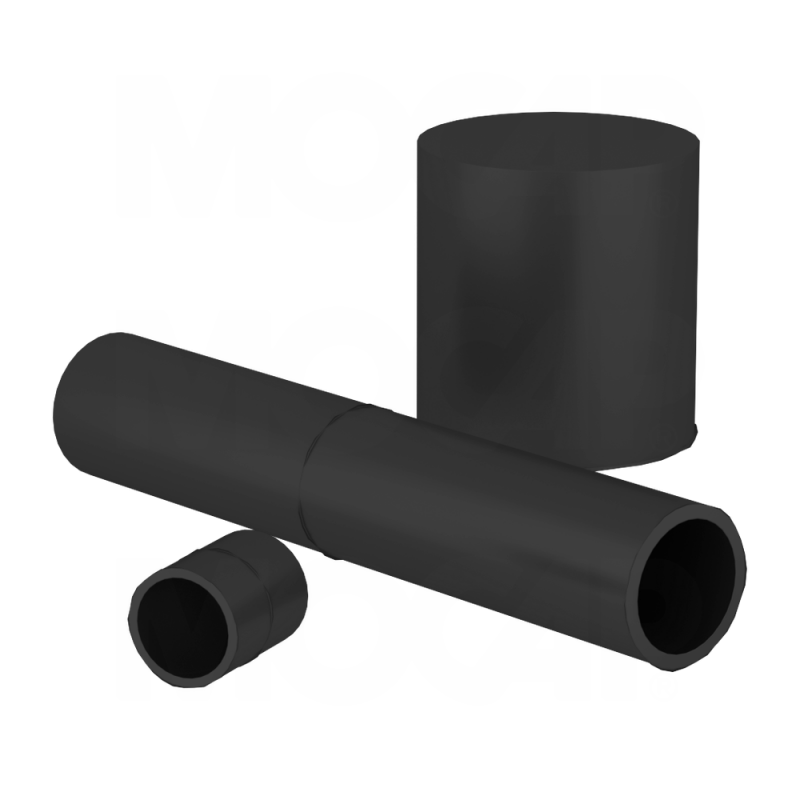 MOCAP EPDM Rubber Masking Caps are stocked in dozens of sizes to fit your specific application. EPDM rubber product caps are chemical resistant and good to 300°F (149°C). EPDM rubber caps are reusable in many applications. 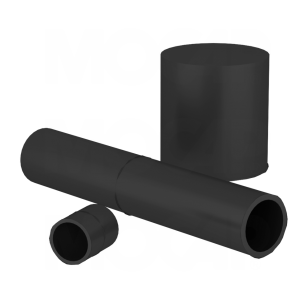 Sizes to fit #1 through 2" standard threads and M4 through M52 metric threads. For more information, see our MEC Series page.